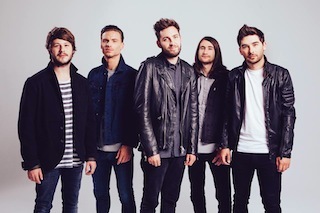 You Me At Six, We Are The In Crowd, The Summer Set and Echosmith have been confirmed to play the Bazooka Rocks III music festival in the Philippines. 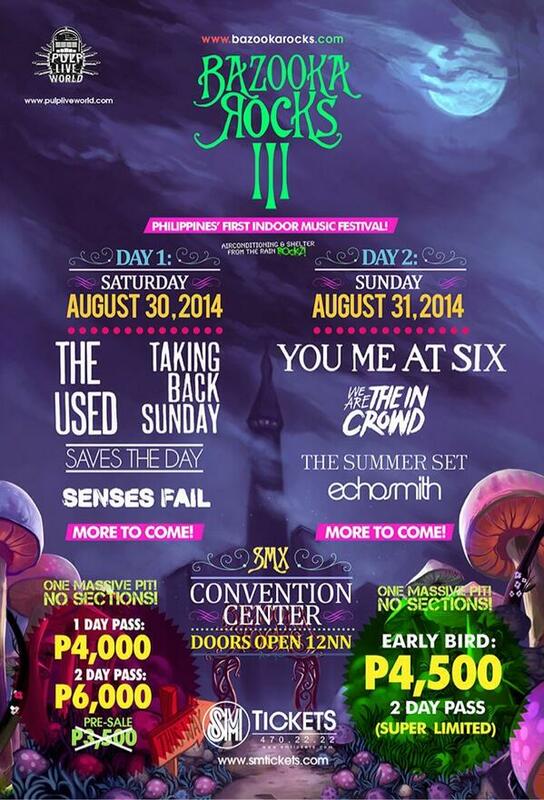 The two day festival is set to take place on August 30th and 31st at the SMX Convention Center MO in Pasay City. The lineup as it currently stands can be found below.